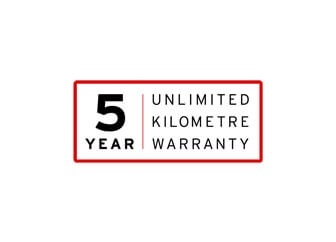 At Mount Gravatt Mazda, we pride ourselves on our commitment to quality, which is why every new vehicle is backed by a five year, unlimited kilometre warranty. All used cars bought from Mount Gravatt Mazda Mazda come with a 3 year/175,000km warranty. In the unlikely event that something does go wrong during your warranty period, contact Mount Gravatt Mazda for support and advice.